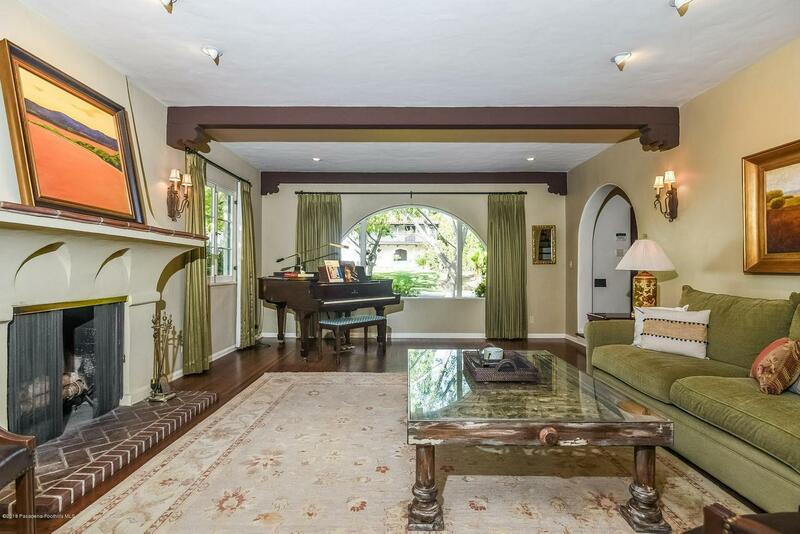 1928 remodeled, two story Spanish in the Mission District of San Marino. 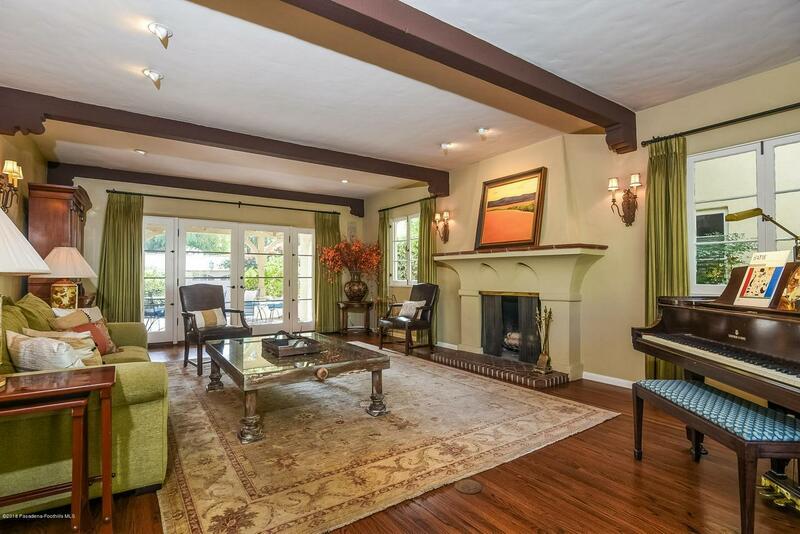 Spacious living room with fireplace and French doors to the patio and backyard. Formal dining room with box beam ceiling. Family room with built-in bookcase for TV, desk, and surround sound. Family room has French doors to the patio and back yard. Breakfast nook, and bar sink with under the counter wine cooler. Kitchen has 2 ovens, 6 burner stove, 2 dishwashers and granite counters. Upstairs has two bedrooms with a dual full bath. Linen closets in the hallway. Master bedroom and dressing area with closets, full bath with large shower and separate tub. Patios off living room, den and kitchen with access to backyard. Detached two car garage with side storage room. 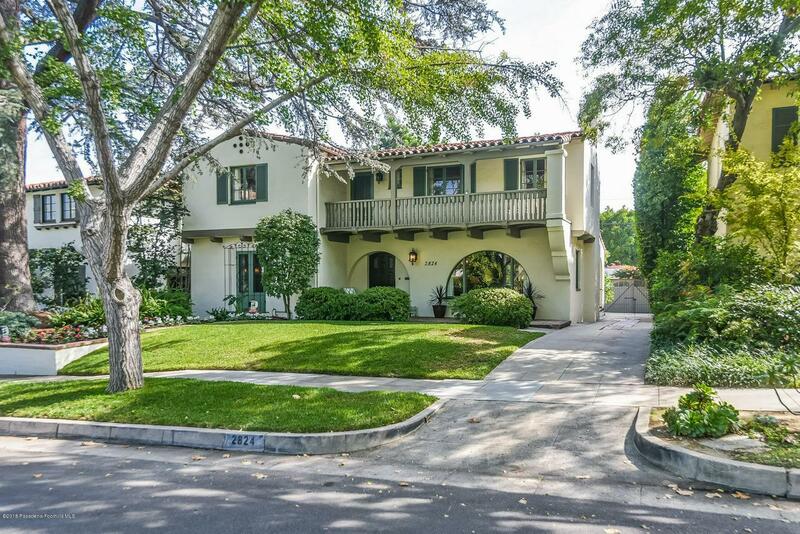 Sold by Joseph Reed BRE#01227782 of Sotheby's International Realty. Exclusions Flat Screen Tv And Tv Wall Mount in Den. 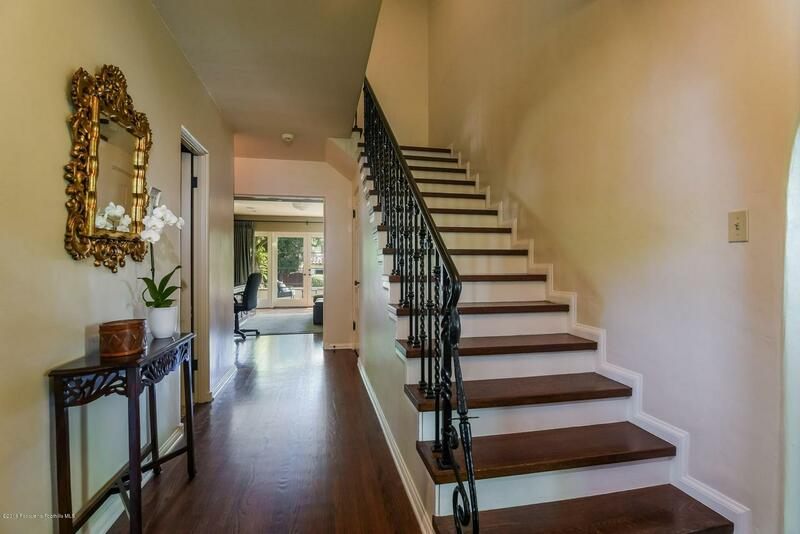 Listing provided courtesy of Deno Kidde DRE#01227782 of Sotheby's International Realty.